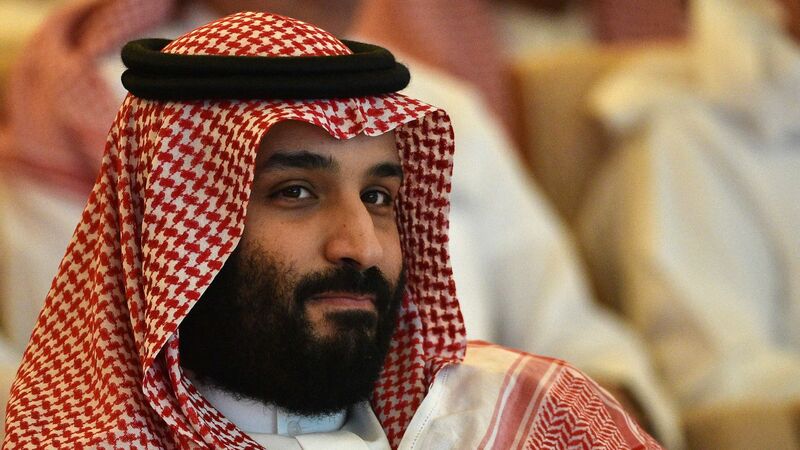 Beginning in 2017, Saudi Crown Prince Mohammed bin Salman (MBS) authorized a secret campaign to crack down on dissidents, with at least a dozen of the operations carried out by members of the same team that murdered journalist Jamal Khashoggi, the New York Times reports, citing "American officials who have read classified intelligence reports about the campaign." Details: The operations reportedly involved the kidnapping, detention, torture and, in some cases, the forced repatriation of Saudi citizens living abroad. Sources tell the Times that the team — known to American officials as the Saudi Rapid Intervention Group — was so busy that it requested holiday bonuses from a top adviser to MBS last June. Why it matters: After a series of evolving explanations, the Saudi government ultimately settled on the narrative that Khashoggi's murder was a "rogue operation" gone wrong and is now in the process of prosecuting 11 members of the team. This report suggests that the Khashoggi episode was not an isolated case, but rather "a particularly egregious part of a wider campaign to silence Saudi dissidents." The big picture: In February, President Trump refused to meet a congressional deadline for providing a report about who was responsible for Khashoggi's death. This follows a pattern of Trump refusing to condemn MBS — whom his administration has positioned as a key strategic ally — even in the face of reports that U.S. intelligence has concluded the young prince directly ordered the operation.